Does your spa and inground swimming pool need a fashion make-over? Coordinate your vinyl liner, steps and spa, let us help you make it a perfect fit. 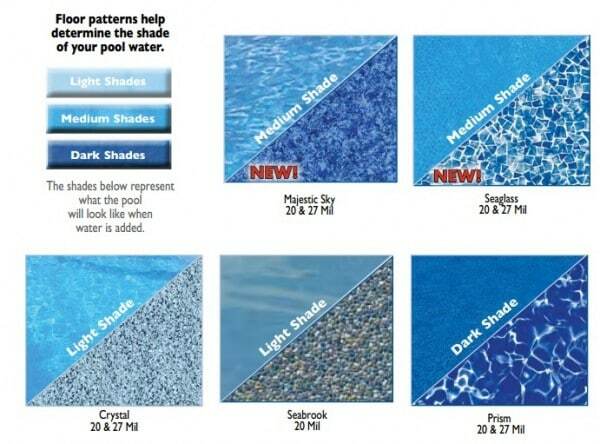 Choose floor patterns to determine the shade your pool water will be. Get an idea of how floor patterns determine the shade of your pool water in the photo. Will it be light shades, medium shades or dark shades? We can help you with these choices. Vinyl Swimming Pool Liners are available without those unsightly seems and in a various array of plain, printed and border patterns. All of which can be customized to fit various shapes. Our team of technicians have decades of experience and will build your swimming pool liner for an exact fit. We can offer you choices, just schedule your no obligation consultation. Andrew Cook’s background as co-owner of Aqua Fun is in construction. He started out in the pool industry in 1987 as a Regional Sales Representative for Kafko Manufacturing. With decades of experience in the swimming pool construction and design industry, Aqua Fun’s experience speaks for itself. Want proof? Read what Kafko says about Andy Cook, Aqua Fun, Inc. and their recommendation for your Pool Liner Replacement. Thought it couldn’t get better? 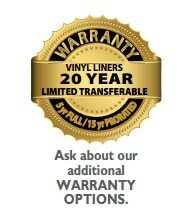 How about the possibility of a 20-year Warranty on you Liner Replacement. 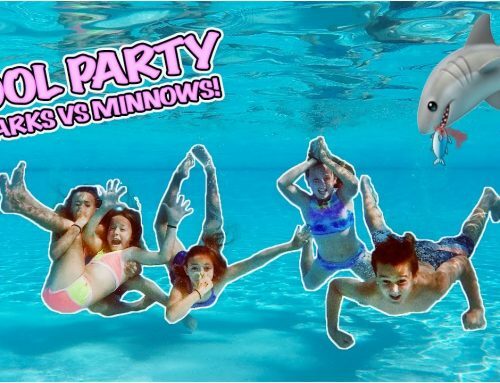 Aqua Fun’s professional and experienced crew are here to help and want to create the very best inground pool experience, and we know that details matter. A properly installed liner will guarantee longevity so don’t leave something as important as replacing your swimming pool liner to just anyone. 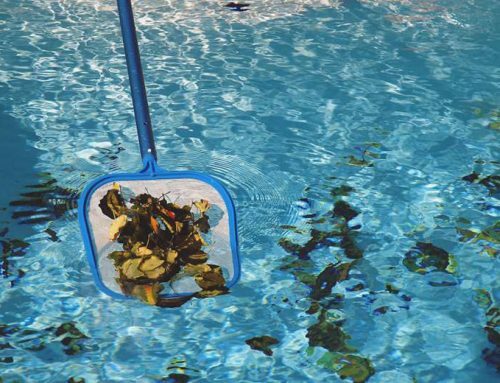 When you choose Aqua Fun’s Pool Services, you will receive a liner that has been custom manufactured to fit your pool leaving you with a picture-perfect beautiful pool! Our Aqua Fun pool liners division services Cherokee County, Georgia, Cobb County Ga. 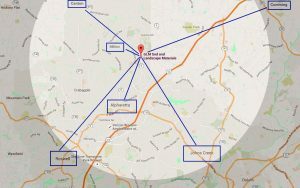 Pool liners, Fulton County Ga. pool liners, Forsyth County Ga. Pool liners, Paulding County Ga. Pool liners, Gilmer County Ga. Pool liners, Pickens County Ga. 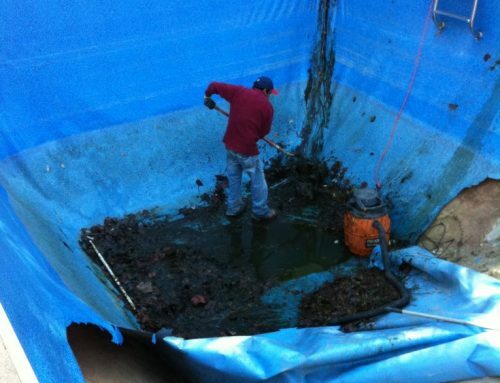 Pool liners, Bartow County Ga. Pool liners. Let us get your pool ready now before the start of pool season so you can take advantage of early savings. Ask us about those savings when you call (770) 419-7119.